welcomes submissions from the general public. 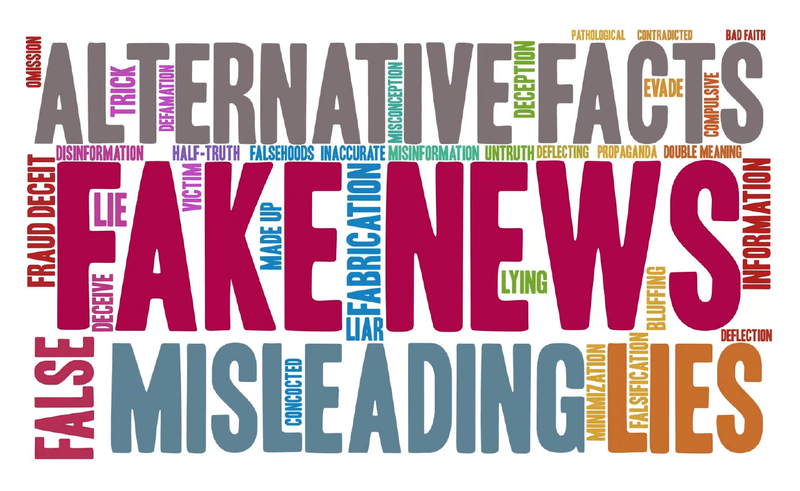 This is YOUR news and views newspaper and web site! We want to hear from you. 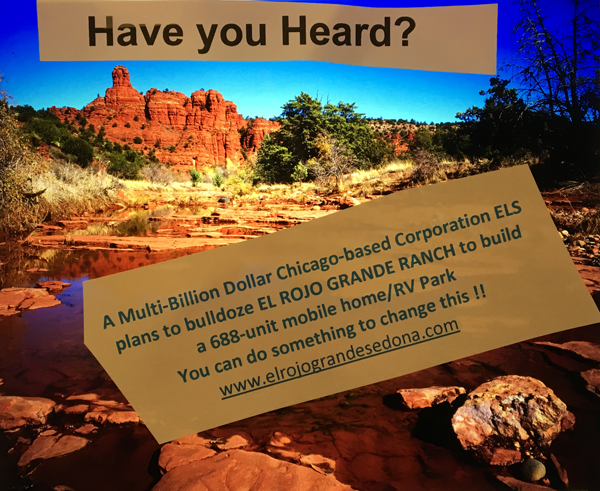 The Sedona Eye web site now offers the ability to comment on articles. Express yourself! Letters to the Editor are to be sent to Editor@SedonaEye.com. All submissions must include contact information: Anonymous comments and submissions will not be published and or will be noted as Anonymous with supporting information. The new Sedona Times and its online news site SedonaEye.com reserve the right to reject any submission for any reason. Submissions will be edited for content and clarity. 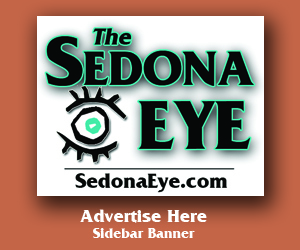 The Sedona Eye news site social networks are located @SedonaTimes on Facebook, Twitter, Linked In and many others: Email Editor@SedonaEye.com with questions. Questions regarding article submission? Need help browsing the web site? Contact Editor@SedonaEye.com.